I’m not a sales guy and I don’t take rejection well. One of my biggest frustrations in life came when trying to raise money for my local PTA. I remember the first time someone said said, “Not right now.” or “Let me think about it.” I thought to myself, “I’m not trying to raise money to bail out Wall Street. I raise money for good causes.” My positive inner thoughts are probably keeps me going. Yesterday I got off BART (http://bart.gov/) and as I approached the street to jump onto the bus I saw a group of kids handing out doughnuts. Of course I walked faster towards the doughnuts. 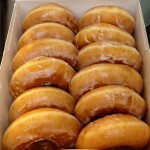 As I got closer, I found out they were selling these doughnuts–$1 each or $10 for a dozen. 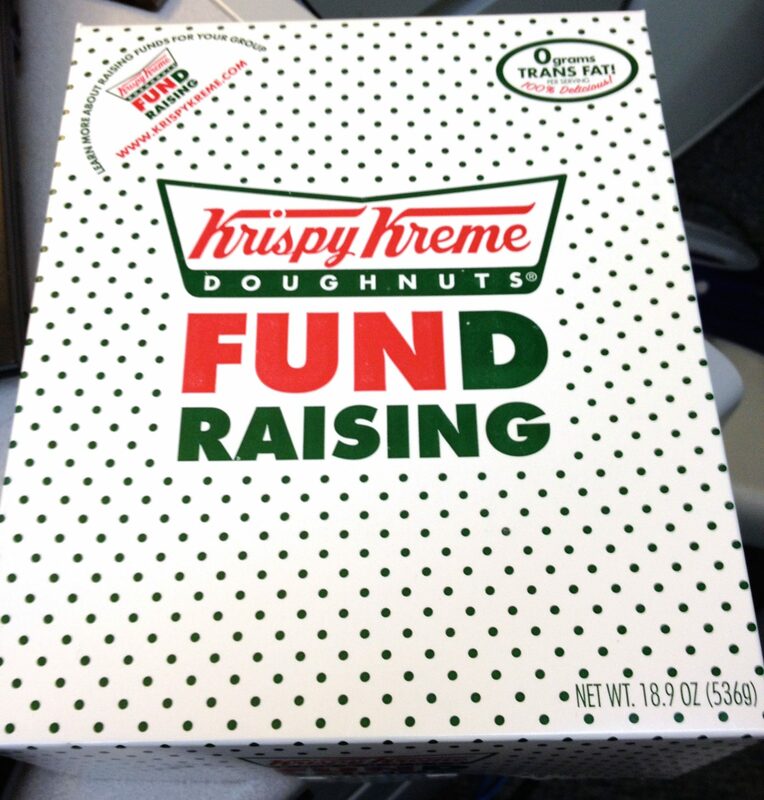 These were KrispyKreme doughnuts and on the box was the word: FUNdraisers. Aren’t these kids supposed to be in school? Doughnut FUNdraiser, why didn’t I think of doing that amongst the hustle and bustle of the morning working crowd? Do I have $10 in my pocket? 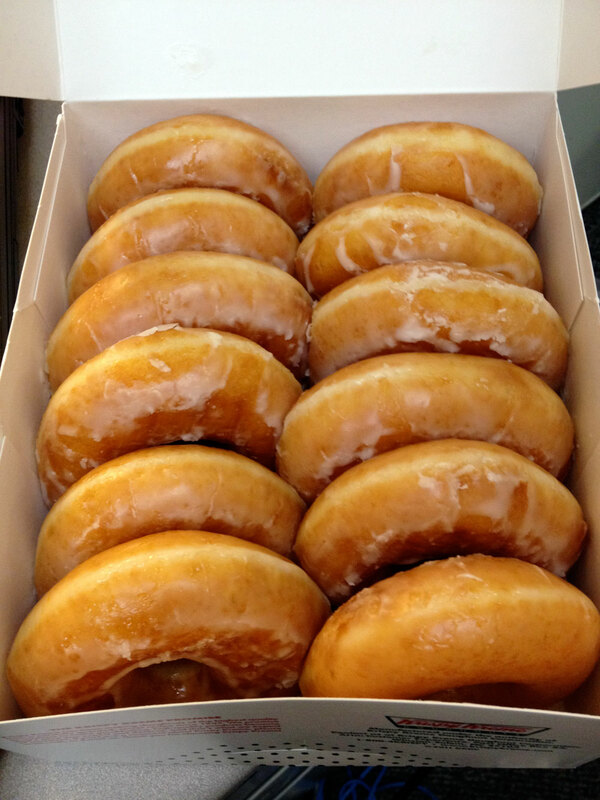 I didn’t really care about the kids not being in school because the thought of eating doughnuts was more important. I’ve actually thought about doing this FUNdraiser before but I didn’t have the location and the KrispyKreme near me closed. These kids had the location and sure enough I had $10 in my pocket. They scored and left me thinking more about why I didn’t do this FUNdraiser in the past. 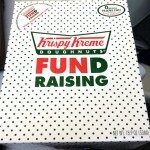 Other than the nearest KrispyKreme to me is 23 miles away, I remembered that I really don’t like fundraisers where kids are made to solicit. This includes all the fundraisers like selling candy bars, cookie dough, giftwrap, and now KrispyKreme. I’m not saying that I haven’t participated in these types of fundraisers; it’s just that when given a choice, I refuse to have kids solicit for money. With that being said, support kids selling over priced items. It’s about the cause. Just so you know, I shared the box of doughnuts with my office.